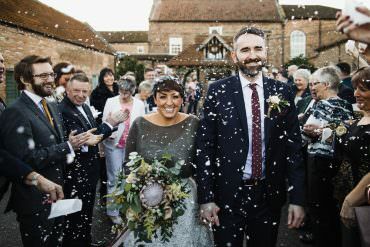 Jenny and Dave plumped for a summer wedding. 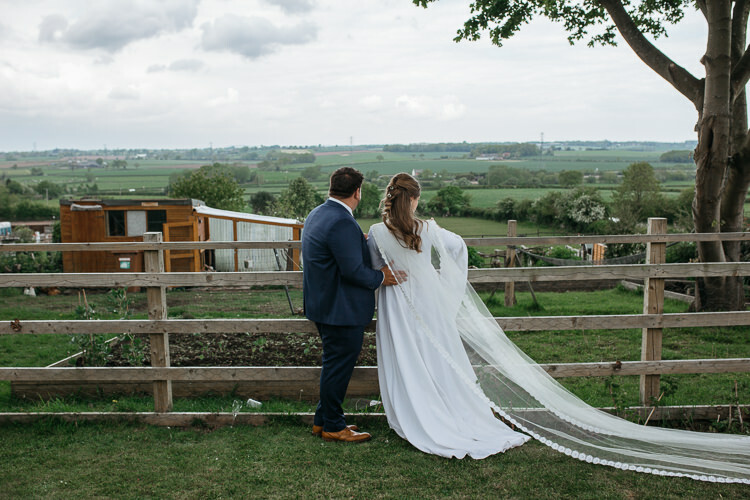 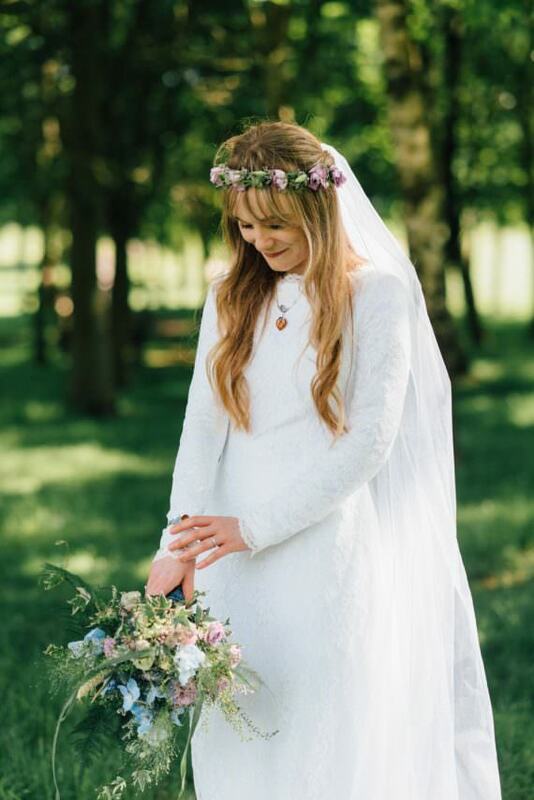 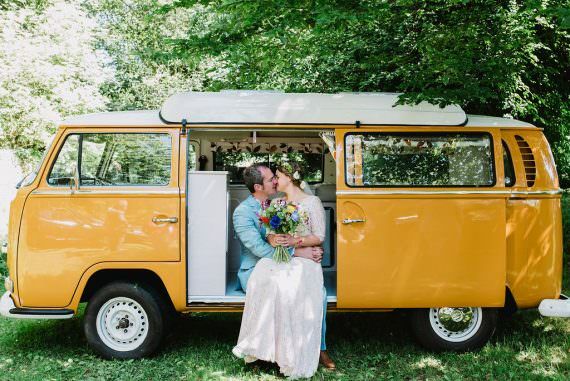 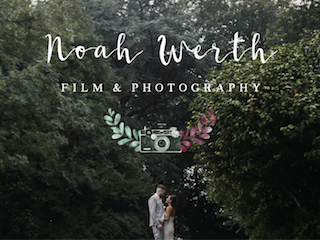 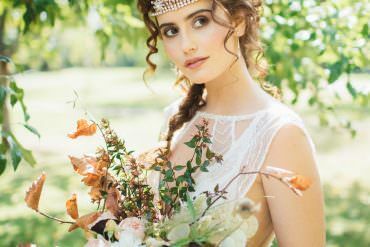 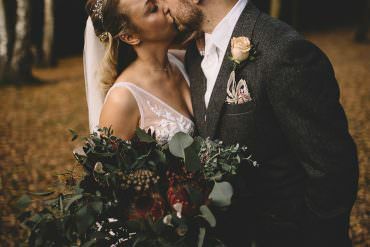 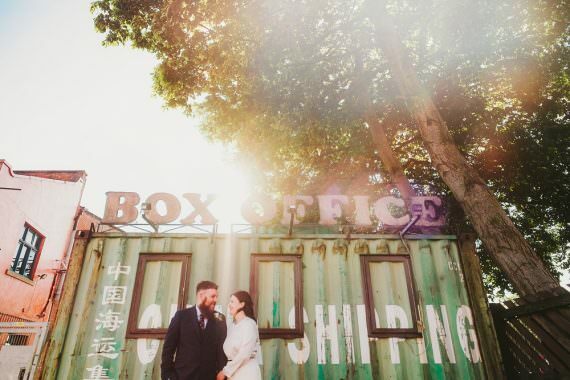 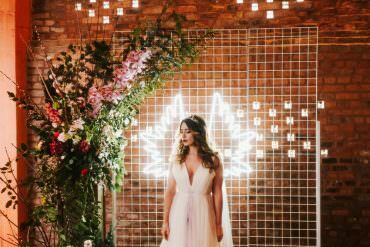 Their chosen venue was Chapel Barn in West Sussex and the surrounding countryside, not to mention the characterful barns really looked wonderful. 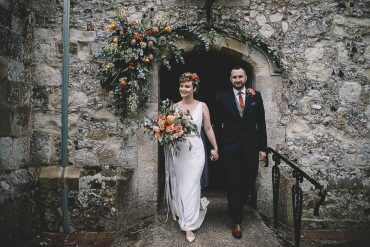 Their day was very much a group effort from their nearest and dearest too, with home grown blooms, hand stitched bunting and a floral cake.